Adolfo “Fuzz” Fernandez, MD, is a surgeon specializing in laparoscopic bariatric and general surgery, including the vertical sleeve gastrectomy, Roux-en-Y gastric bypass and biliopancreatic diversion with duodenal switch procedures. In his clinical collaborations with industry partners, he evaluates and develops medical devices, bariatric surgical techniques and therapeutics that improve safety, health and outcomes for patients suffering from obesity. Fuzz Fernandez, MD, received his medical degree from Duke University School of Medicine in 1997 and completed a general surgery residency at the Medical College of Virginia (now Virginia Commonwealth University School of Medicine) in 2002. During his residency training, he saw firsthand the clinical benefits of laparoscopic bariatric surgery, a technique just emerging at the time. He continued this interest at Virginia through a fellowship in laparoscopic and bariatric surgery and afterward joined the general surgery faculty at Wake Forest School of Medicine in 2003. 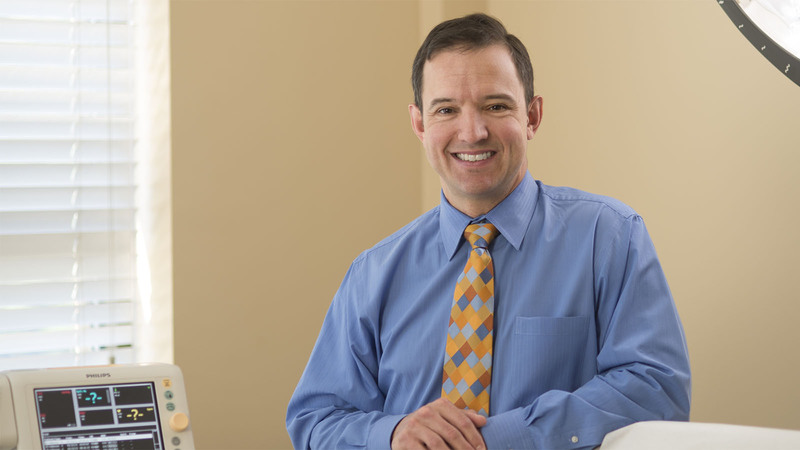 Tapping into expertise in the clinical and surgical management of obesity, Fernandez helped found Wake Forest Baptist’s Weight Management Center, an integrated practice offering comprehensive medical and surgical weight loss programs in one location, in 2012. He specializes in laparoscopic and single-incision surgeries and is Chief of the section of Minimally Invasive and Bariatric Surgery. A clinician and scientist, Fernandez’s expertise extends into widespread research efforts. He works closely with industry partners to evaluate the safety and efficacy of new instruments, approaches and therapeutics for weight loss. He has been a lead investigator on a multicenter national study to evaluate a new stapler platform and its impact on patient outcomes. His research initiatives also study targeted approaches for weight loss using combinations of medication, exercise and surgical intervention. Fernandez considers industry relationships essential for furthering the science of surgery, and his partnerships focus on surgical device development and testing. He is dedicated to the discovery of new techniques that provide safer, more effective, sustained weight loss options and improved outcomes for patients.